Whether it’s IKEA furniture, the Curiosity Rover, or the Pixar lamp, humans have a tendency to anthropomorphize objects and bestow them with emotions. With the growing prevalence of AI assistants in people’s pockets and homes, designers must think about how these artificial personalities interact with their users. During his talk at PSFK 2016, our flagship conference in New York City, Blade Kotelly, VP of Design for the social robot Jibo, outlined how he helps give robots character so people may invite them into their homes and lives. Jibo is a relatively simple object. 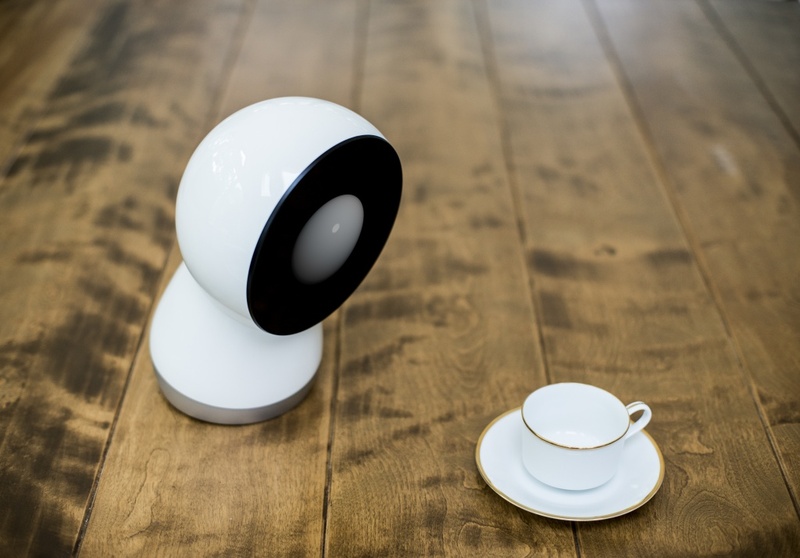 Standing at only 11″ tall, Jibo is comprised of three motors, a touch screen, and ring light to add expression to his communications as well as two cameras, six microphones, and touch sensors on the head to sense the environment in three dimensions. Kotelly describes it him as a “principle-driven, expressive, magical, cohesive, dependable, balanced, and endlessly livable social robot.” That is to say, it he is a character designed to live with and serve people in their homes. Because Jibo is a social robot and not simply a remote control for the Internet of Things, he can become an expert for the home. He knows context and people in the environment; he has memory and can synthesize loads of data. Kotelly and his team argue that simply being able to connect technology isn’t enough. We need social robots who understand us and that is an Idea that Transforms.